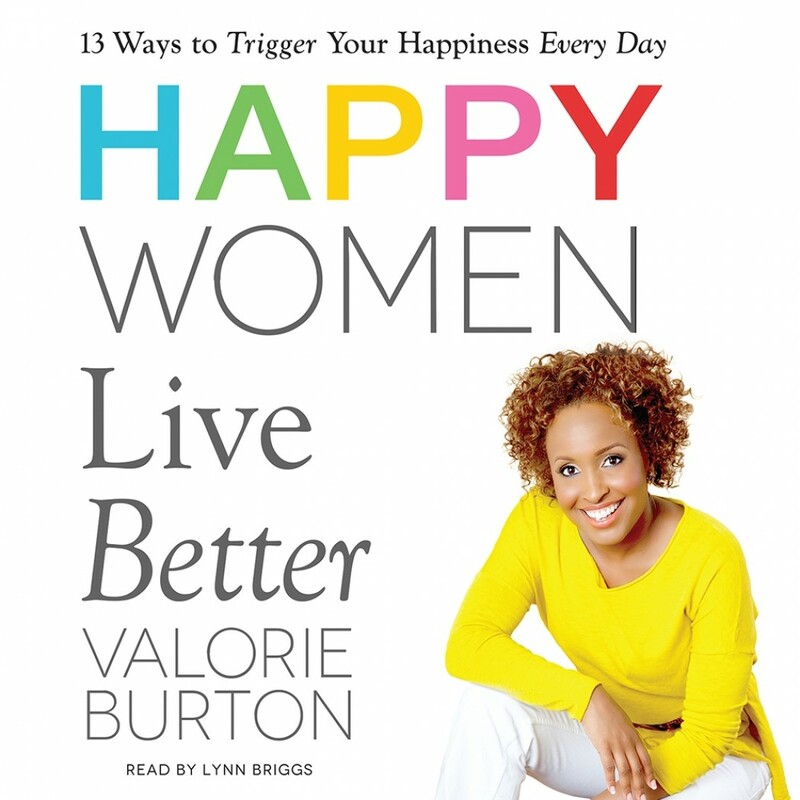 Happy Women Live Better | Valorie Burton | Audiobook Download - Christian audiobooks. Try us free. Women have more education, more money, and more choices than ever before. Yet, research shows we are less happy than women 40 years ago. Today, we can “have it all.” So why is happiness declining? bounce back from stress and adversity faster. enjoy deeper satisfaction in your marriage and friendships. maximize career opportunities and increase your income. Valorie talks about the cultural shifts and modern challenges that threaten women’s happiness, such as increased stress from increased demands, earning more money than men, constant comparisons brought on by social media and reality television, and many more. Learn to navigate these issues and join thousands of women in a modern movement that empowers you to take control of your happiness.